The findings showed 37.7 per cent of women in professional football, baseball, basketball, volleyball and golf had been subjected to some form of harassment, according to South Korean news agency Yonhap. In a worrying discovery, the survey found only 4.4 per cent of those who had been harassed had reported their case to an official or superior. A total of 11.3 per cent of the female athletes who took part in the study, conducted from May to December last year, said they had experienced sexual harassment in the past 12 months. Just over four per cent said they had been physically abused. The findings of the survey, which involved 927 people and spanned athletes, coaches and members of professional clubs, has prompted the South Korean Sports Ministry to call on organisations to strengthen the sanctions available to them. This includes life bans for those found guilty of sexual abuse crimes. The survey comes amid widespread concern over the level of sexual abuse and harassment in South Korean sport following accusations made by double Olympic short track gold medallist Shim Suk-hee, who filed a complaint against her former coach Cho Jae-beom. Cho's lawyers have stated that he denies the allegations of sexual assault but he has already been convicted of physically assaulting four athletes, including Shim, between 2011 and 2018. An Appeals Court in South Korea recently extended his prison sentence from 10 to 18 months. A Sports Ministry investigation revealed last month that the women's curling team, winners of an unexpected Olympic silver medal at Pyeongchang 2018, endured abuse by their coaches and have not received prize money due to them. The South Korean Government announced earlier this year that it will revise its laws regarding sexual assault in sport as soon as possible. The Government has been criticised by officials from sports bodies in South Korea, who claim they were not consulted when a series of reforms were announced. 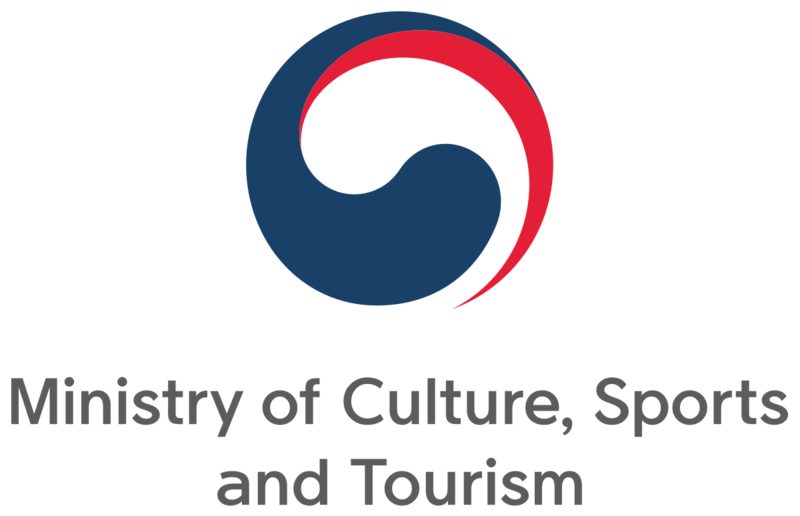 The National Human Rights Commission of Korea will also conduct a full review into sexual violence and other human rights violations in the sporting community, covering other sports aside from skating.